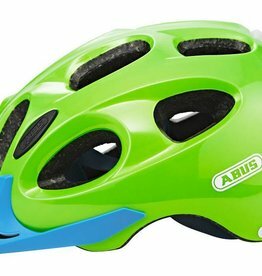 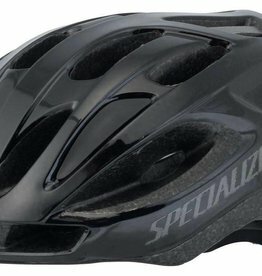 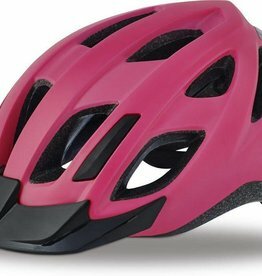 Lightweight helmet for men or women. 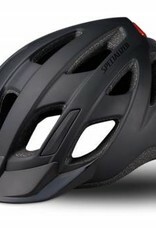 Fits heads 54 - 62cm. 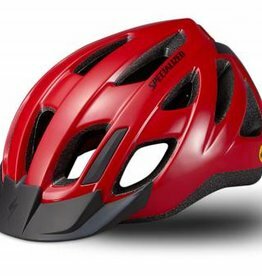 Features optional visor, dial fit system and fixed straps.